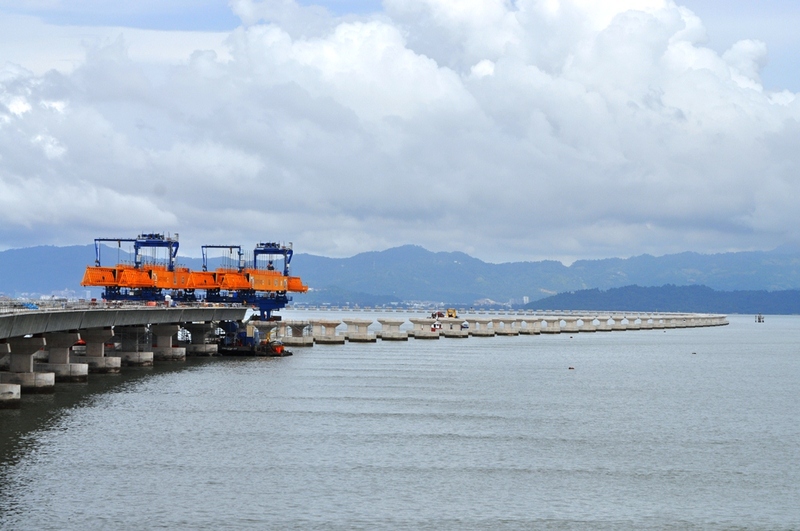 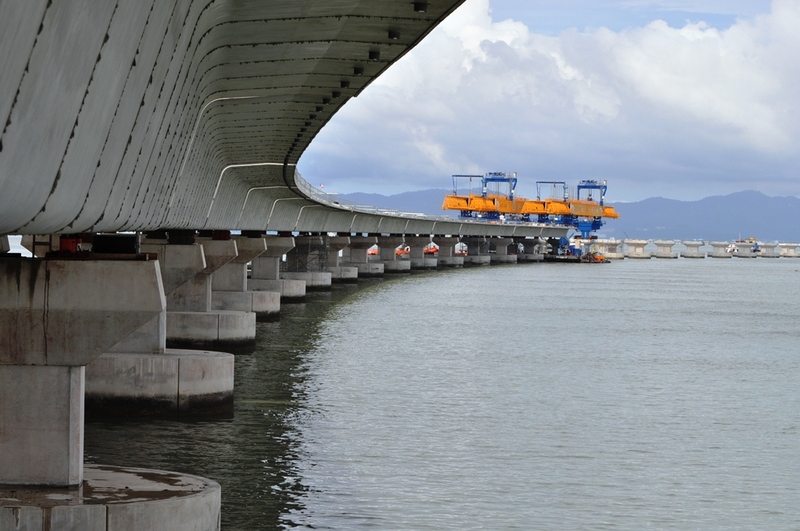 The Penang Second Bridge is a new bridge under construction in Penang, Malaysia. 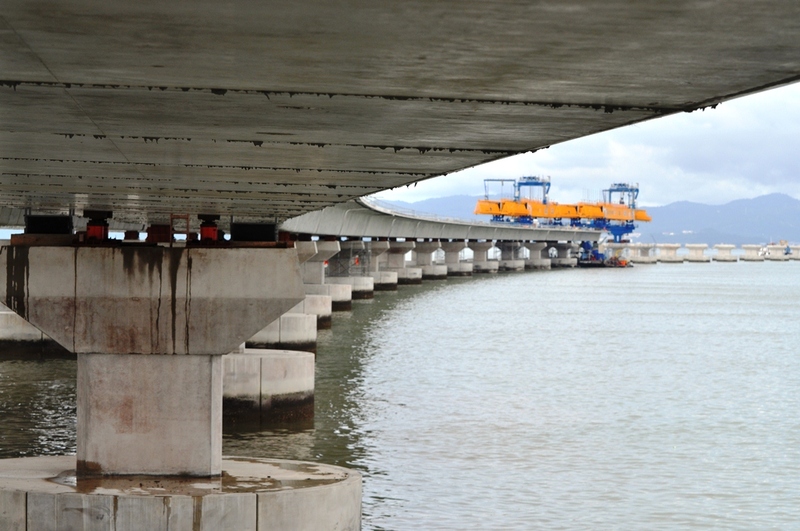 It will connect Batu Kawan on the mainland Seberang Perai and Batu Maung on Penang Island. 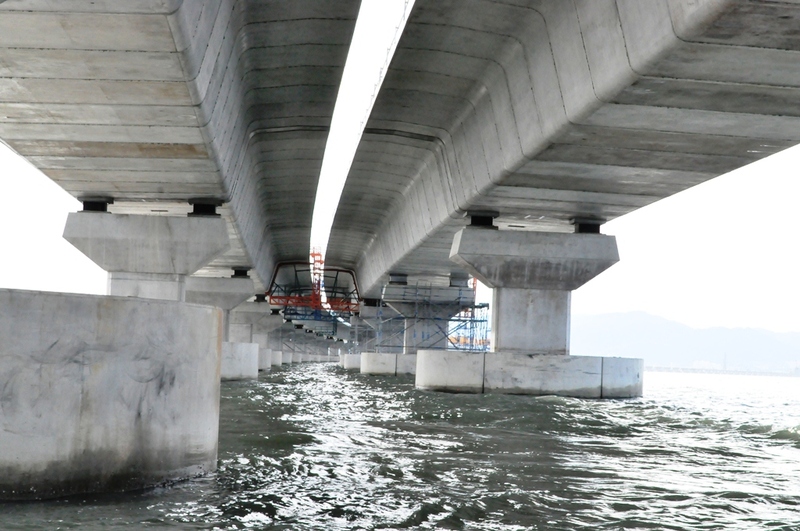 It will be the second bridge to link the island to the mainland after Penang Bridge. 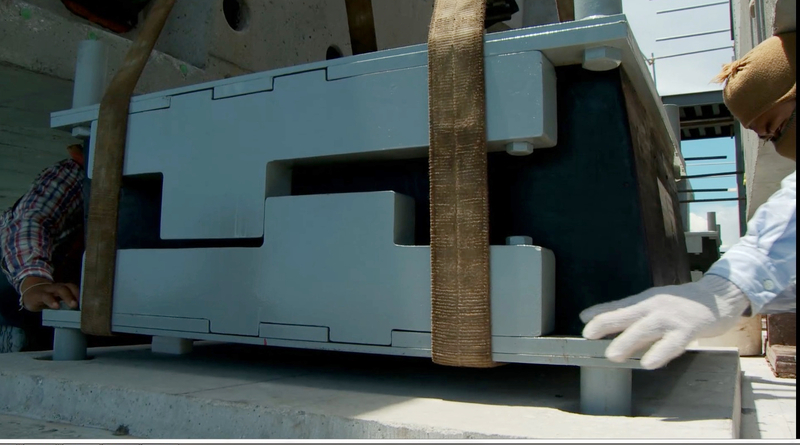 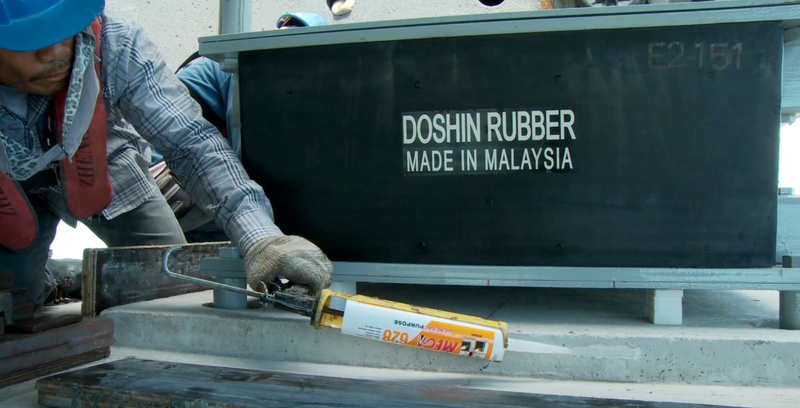 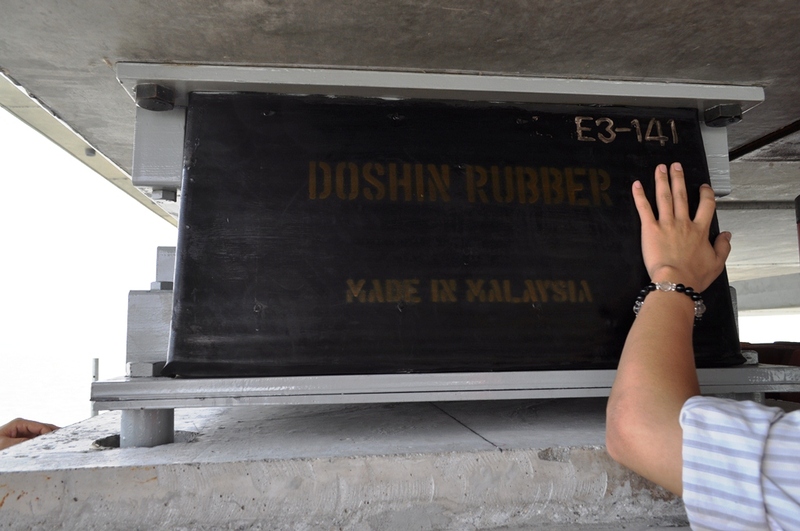 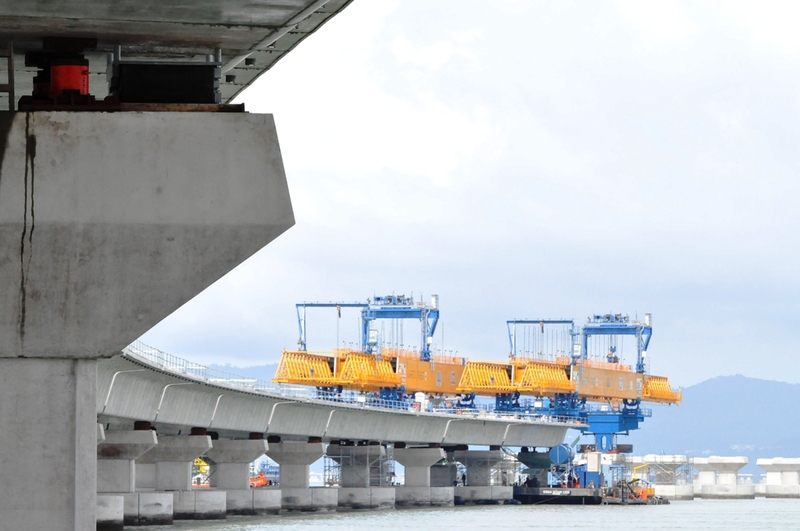 The total length of 24 km (15 miles) and will become the longest bridge in Malaysia and Southeast Asia. 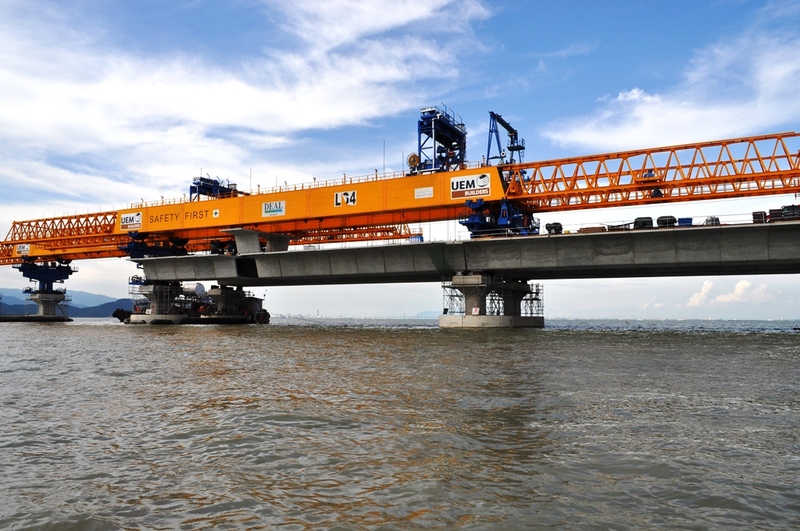 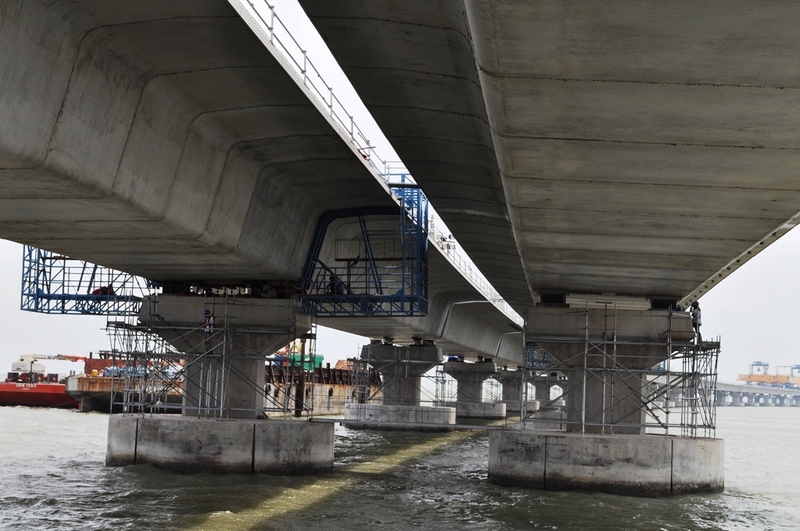 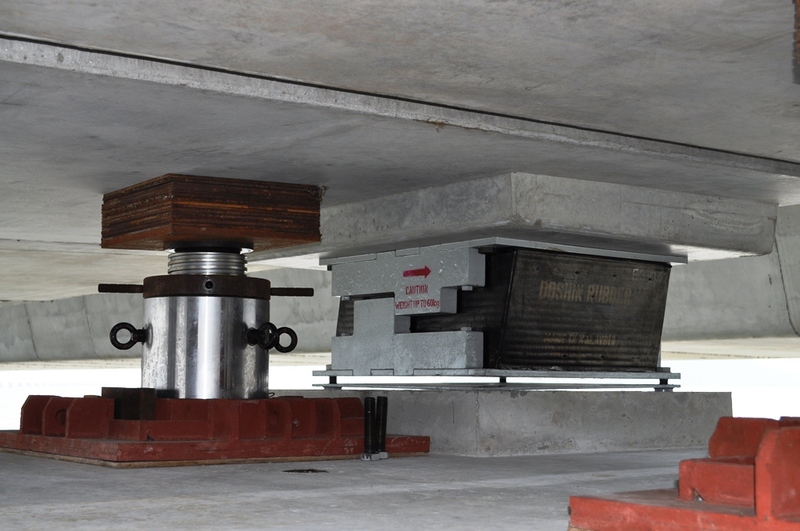 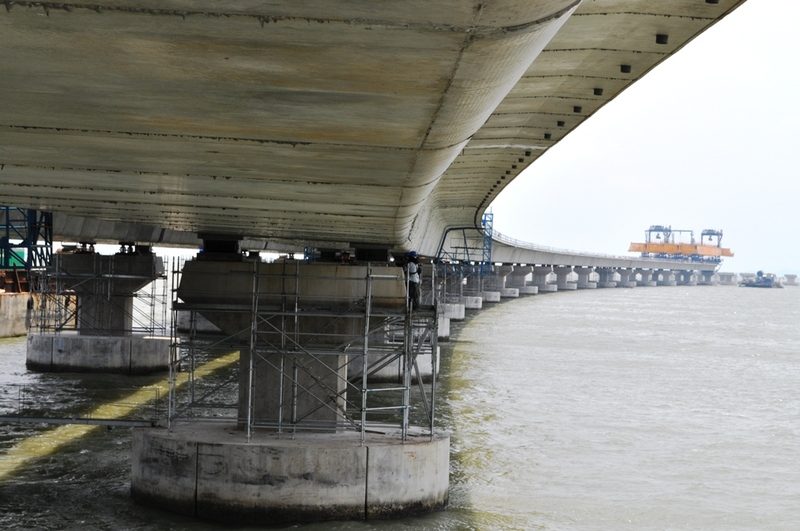 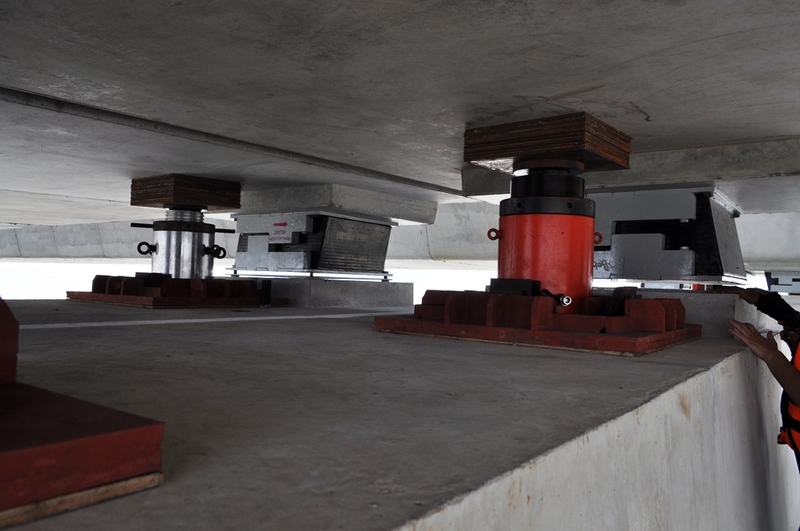 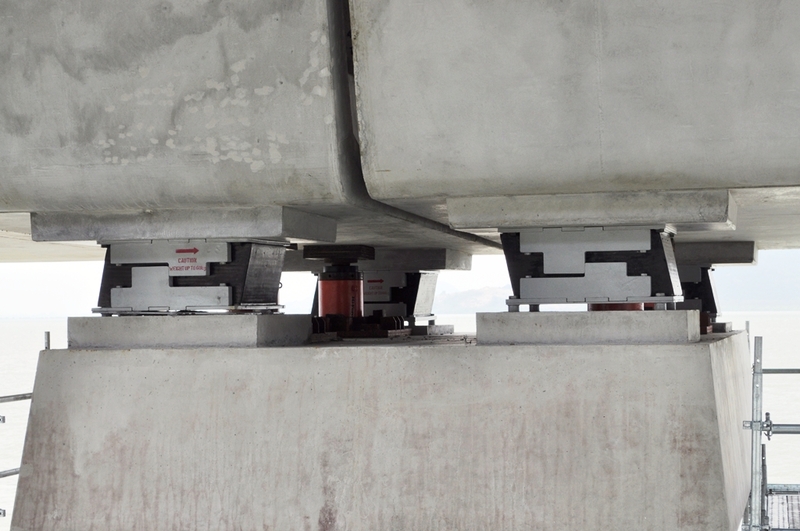 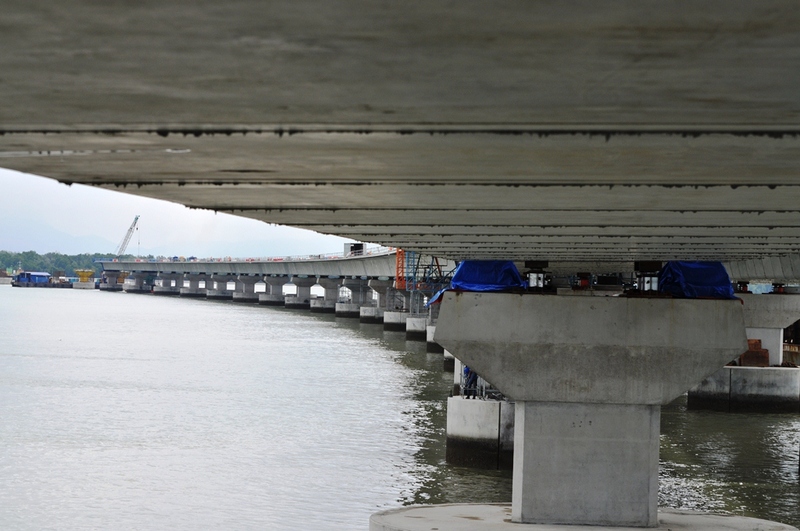 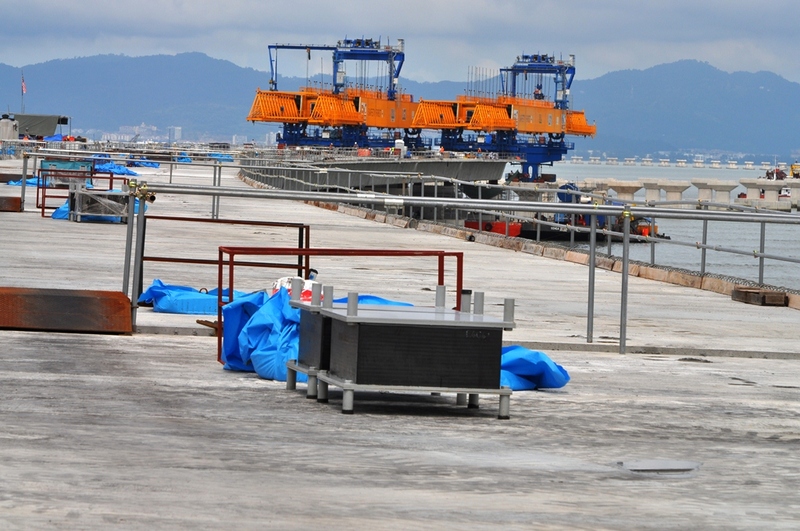 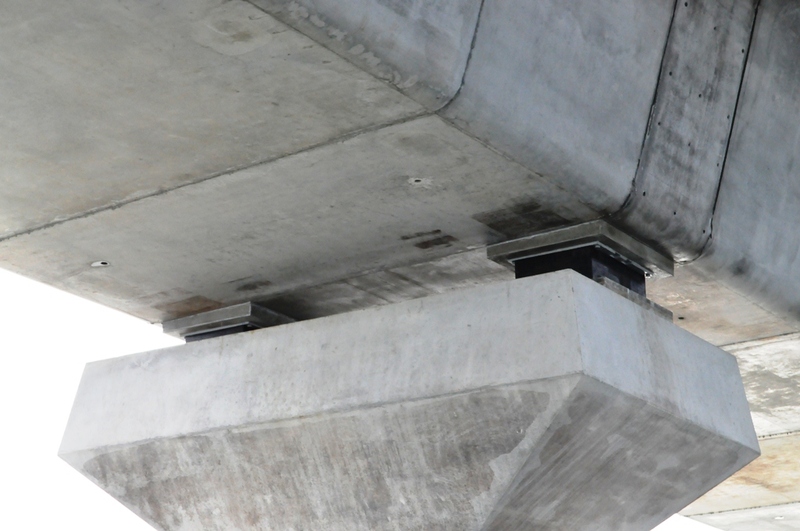 The construction of Penang’s Second Bridge will be completed on schedule in November 2013.